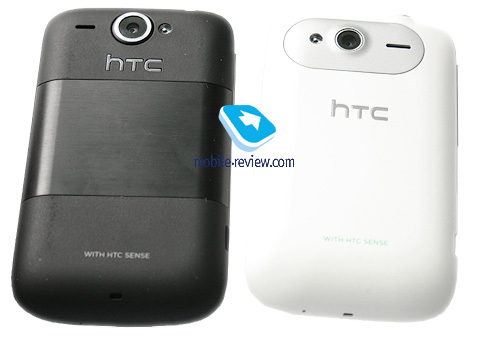 HTC Wildfire was a milestone for Android segment. It was soon surpassed by a more attractive LG Optimus GT540, but Wildfire did the trick. The company showed that Android is more flexible pricewise than we thought and a high quality Android smartphone could be had for no more than $500. To my mind Wildfire S looks slightly odd. It is a crossbreed between old Wildfire and some new model. 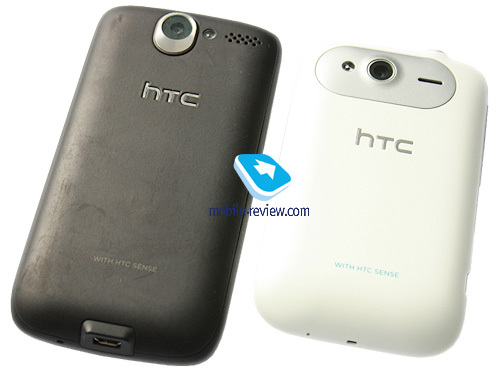 In terms of looks Wildfire S slots in between the original model and HTC Smart. It has a shape and compact dimensions of the latter. Wildfire S will be offered in several colors. The body is made of plastic with the screen taking up the entire front. 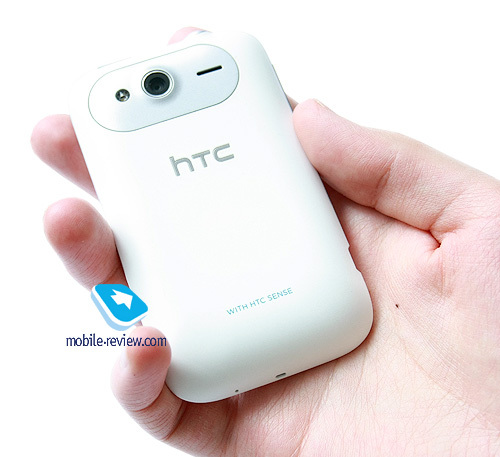 The back side shows off a battery cover and a 5 MP camera. Courtesy of far from huge dimensions (101.3x59.4x12.4 mm) the smartphone fits the hand well and is one of the most compact "robots" from HTC. The main difference of Wildfire S in comparison with the original is its screen. 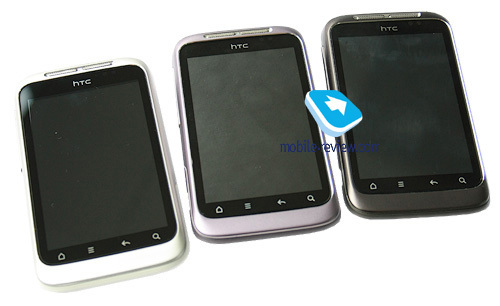 Initially Wildfire had a resolution of 320x240, but the new model was upgraded to HVGA (320x480) screen as in HTC Hero, Legend and other "robots". A 3.2.″ capacitive screen uses a TFT matrix. 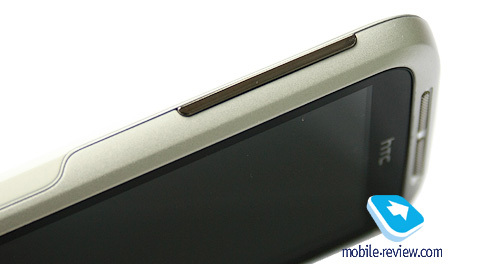 Sensor buttons under the screen are now used almost in all smartphones from HTC, Samsung and LG. On the left side of Wildfire S we have a volume button and a microUSB jack. The right side is empty. On/off button and a 3.5 mm jack are located at the top. 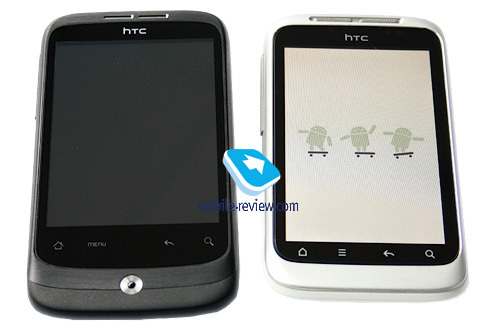 The smartphone utilizes Android 2.3 and the latest HTC Sense 2.1. Changes in the new Sense will be covered in a separate article. 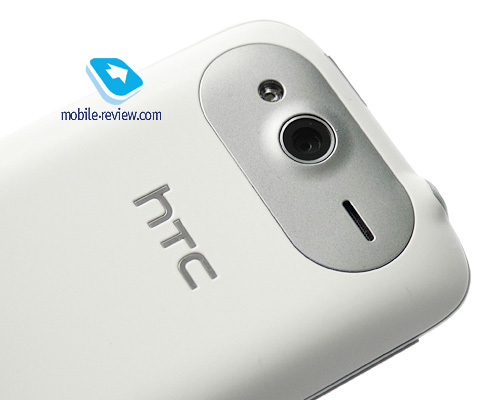 The smartphone is built on Qualcomm MSM7227 platform with the processor of 600 MHz. The model has 512 MB of RAM and the same amount for data storage. There is also a memory card slot. In other words Wildfire S is not a continuation, but rather a replacement of original Wildfire. The new model will supersede its predecessor, so the improvements are logical. 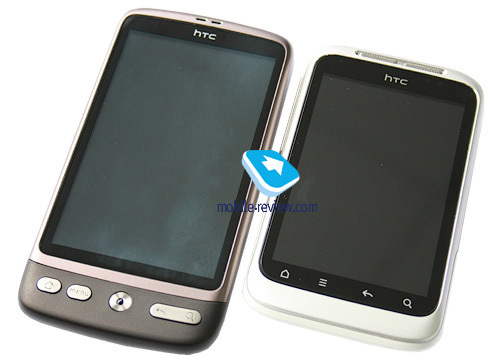 The smartphone will appear in shops around May of 2011 at the price of $470. Wildfire S will be offered in black, grey and violet.